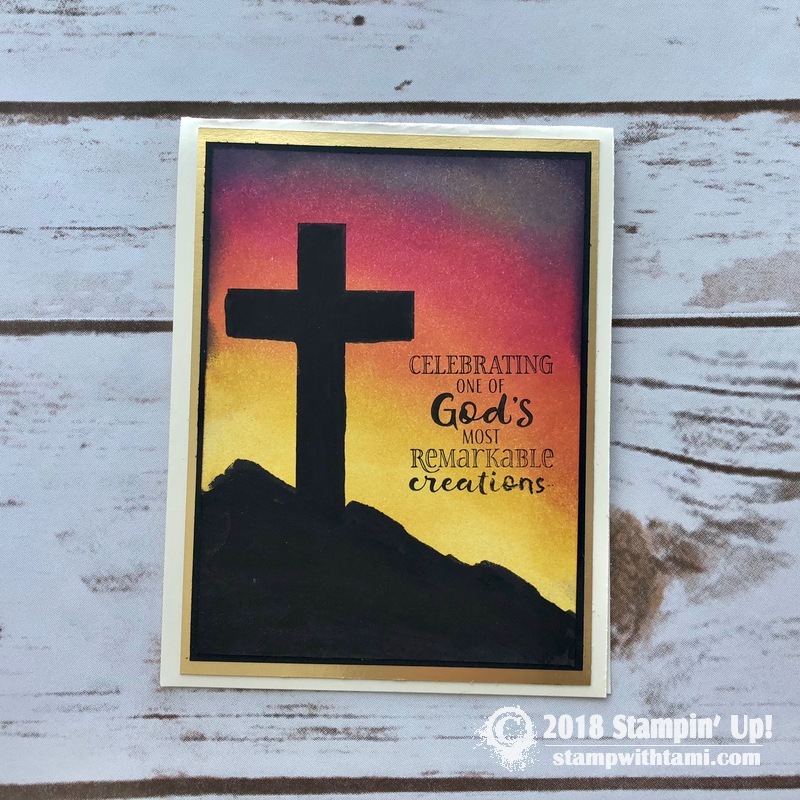 On this video class we’ll be creating a set of gorgeous “wow” cards for Easter. 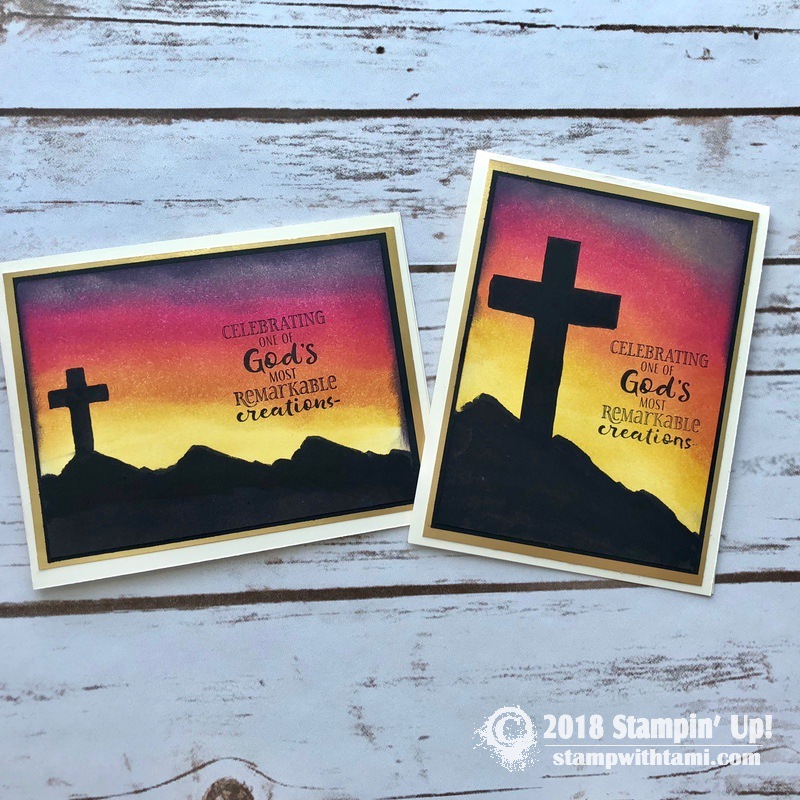 These are created with the Stampin Up Hold on to Hope stamp set and Cross of Hope framelit bundle, with a little help from the Waterfront Stamp set. I love how these came out and can’t wait to share them with you. Techniques included in today’s class are Reverse Masking, Sponging and creating Silhouette shapes. 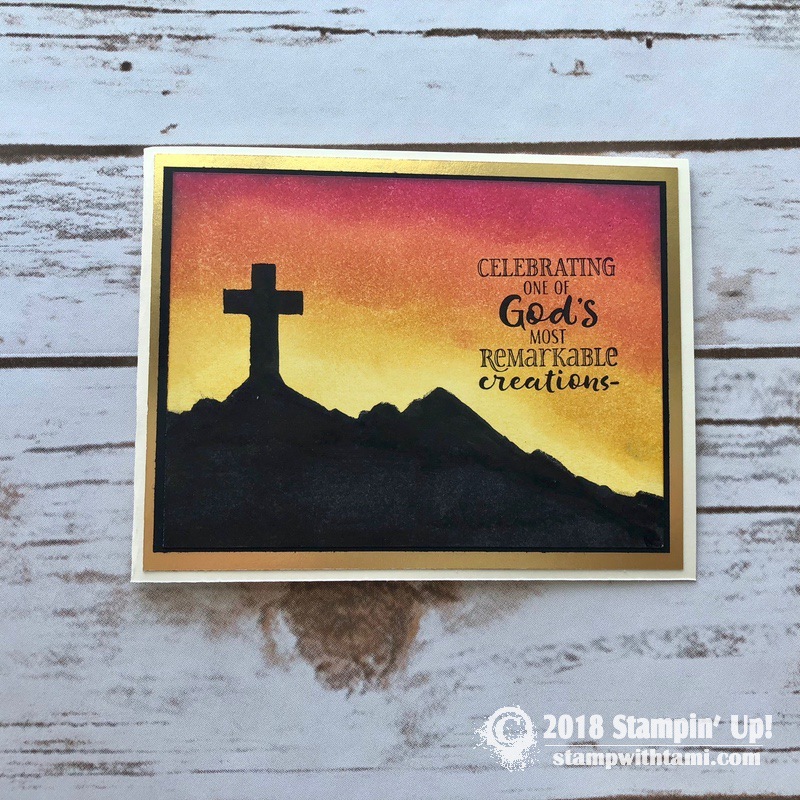 If you like today’s cards, be sure to check out my last free class on how to make these Suspended Gold Cross Cards. This was my original card set, it featured more Perfect Plum and a touch of Elegant Eggplant in the sky. Which do you like better? 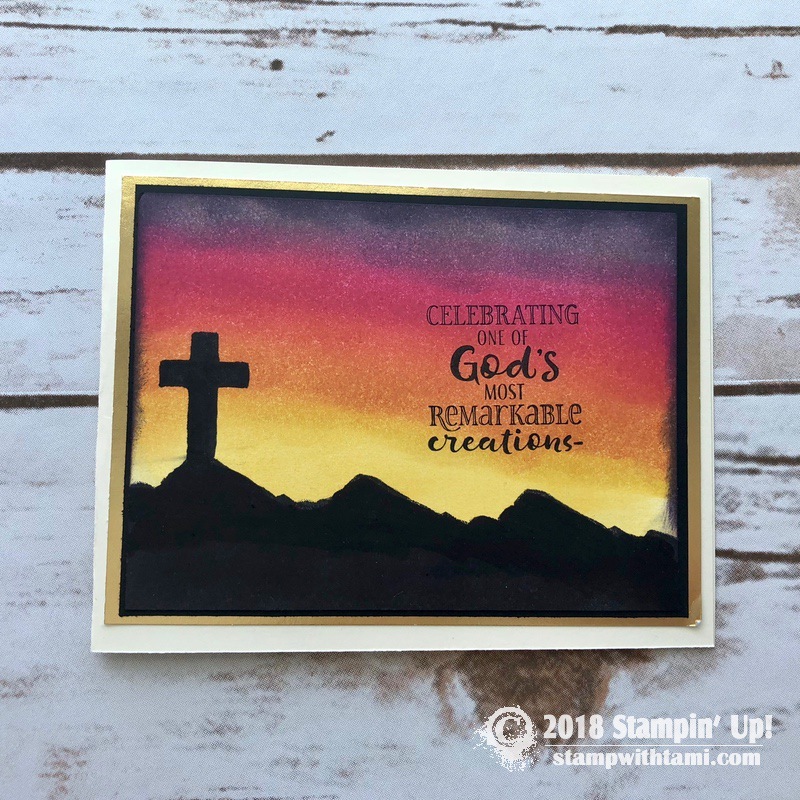 Quickly cut crosses in a variety of sizes and styles with the Big Shot and these Framelits dies. 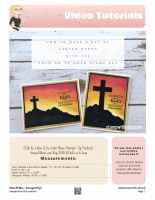 The detailed cross die adds subtle embossing but does not cut. 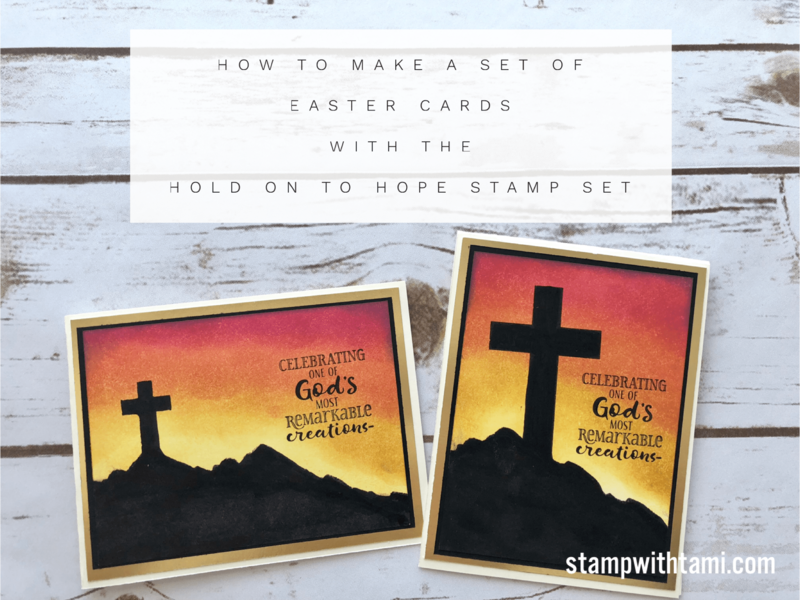 Tami Love your cards with the Hold on to Hope stamp set.All cards were great. Realistic looking card. Great job! These are absolutely gorgeous. Thank you for sharing all of the details to re-create these cards! I shared this video as well!! Tami, this card is very beautiful. One of my favorites, you made it look so easy. Thanks so much for sharing. Love the beautiful sunrise/sunset background! 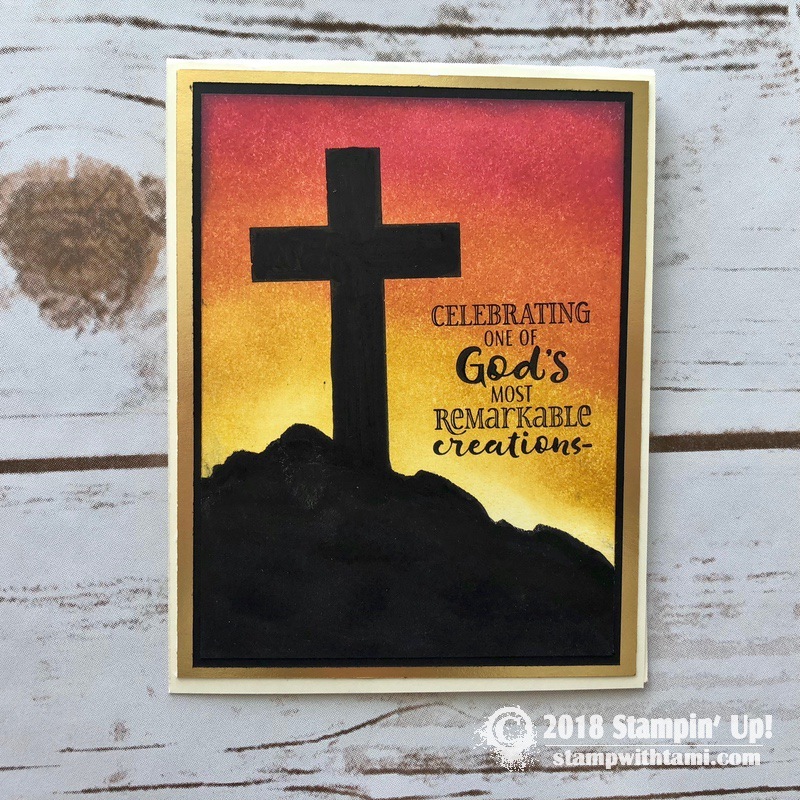 Great cards for Easter! Beautiful Set and great inspiration!